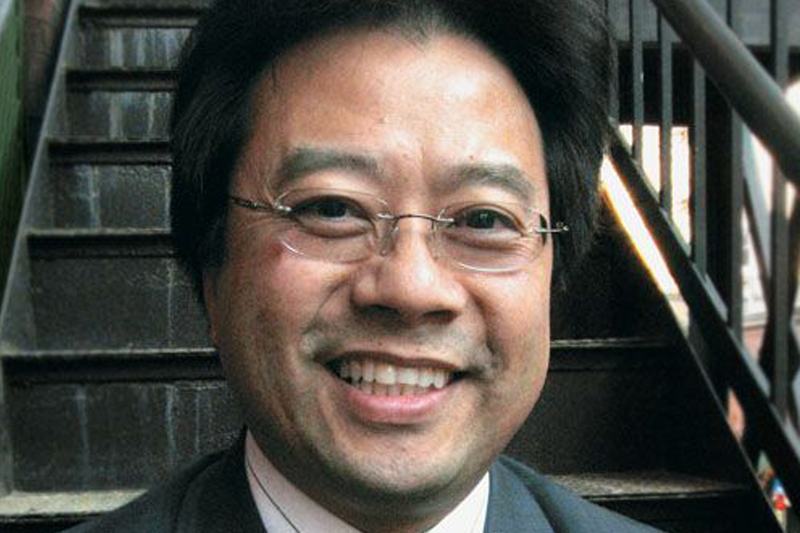 Charles Lai is a visiting scholar at NYU’s A/P/A. He is also presently a member of the Pratt Center/Collective for Community Planning and the Environment, community planning consultants to the Chinatown Working Group. Charlie is a co-founder and former Executive Director of the Museum of Chinese in America (MOCA). He has successfully created critical partnerships between public and private institutions and community and individual investors, to transform a small respectable museum into a regionally and nationally recognized Chinese American cultural anchor. He led and implemented the Asian American Federation’s $5 million 9/11 Relief, Recovery and Rebuilding Initiative, a citywide recovery and planning effort to address the impacts of the September 11th Asian American communities. He directed cash assistance and services to surviving families and affected individuals; as a member of the 9/11 coordinating committee of major relief agencies, LMDC, September 11th Fund, advocated for the implementation of policy changes that meet the needs of the Chinatown/Chinese/Asian American communities; and proposed/implemented plans to strengthen and revitalize Chinatown’s economy, and community organizational and physical infrastructure. Charlie was also the Executive Director of a premier job training and placement organization, the Chinatown Manpower Project. He led its effort to train and place over 3,200 limited English proficient individuals’ into productive and well-paying jobs in the mainstream business community. As Manhattan Borough President’s Director of Policy and Budget, Charlie has a broad and comprehensive understanding of governmental practices, processes and institutions. He has consistently used this knowledge base to help communities and organization in their efforts to navigate and influence governmental policy directions and budget priorities. He has a BA from Princeton University and a MPA from Columbia University.